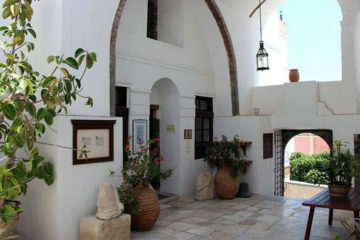 Lignos Folklore Museum is housed in a cave house built in 1861 in the area Kontochori of Fira. 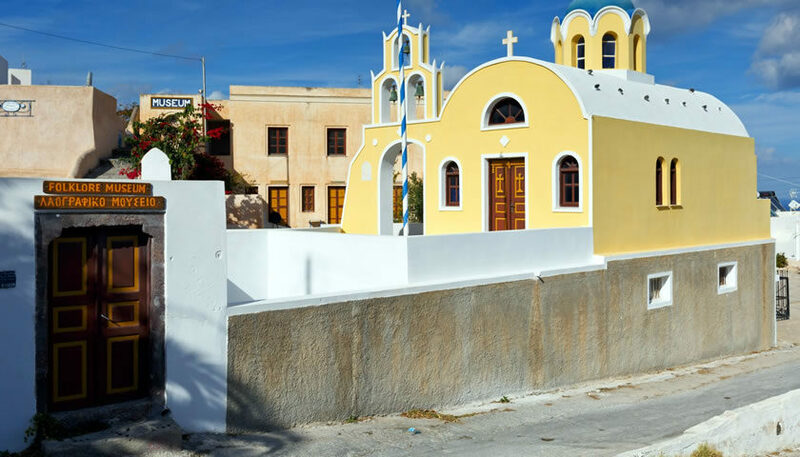 During your visit to the museum you will have the chance to learn about the way of life in Santorini during the beginning of the 20th century. 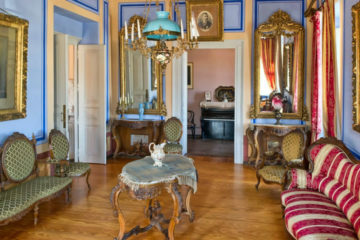 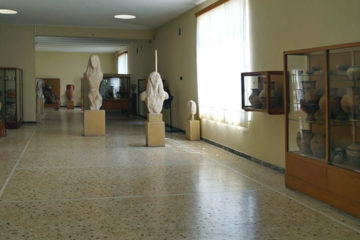 The exhibits of the museum include an art gallery with works about Santorini, historical archives, restored items demonstrating traditional winery and workshops for carpenters, barrel makers, shoemakers and tinsmiths.